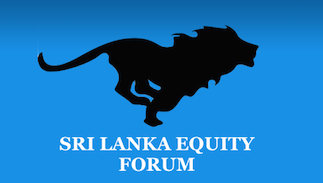 Sri Lanka Equity Forum » Stock Market Talk » What companies to consider? Hi, I'm still a rookie in trading and I want to invest. But before that i need to learn about the companies and other trends. Im asking if anyone could tell me where to start and which companies i should look into. Would greatly appreciate your time taken to help me. @monstrat wrote: Hi, I'm still a rookie in trading and I want to invest. But before that i need to learn about the companies and other trends. This forum full of crooks/manipulators/promoters and political party supporters like maharaja. 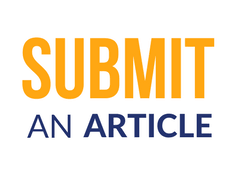 If you like you can go to this forum and get all the details about winning shares. the equity check forum. I can't put the link here.